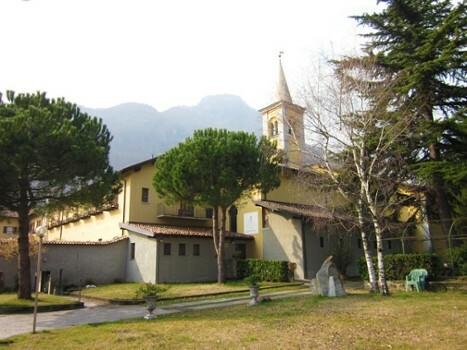 Believed to be the site of a miracle where a fresco of the Madonna and child shed tears. 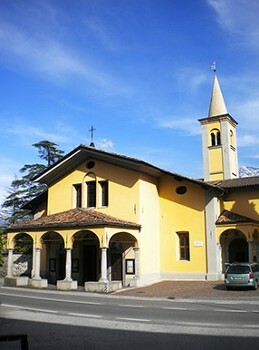 The Sanctuary is located along the main road just past the ridge over the river Albano. It dates back to the period a miracle happened in 1553. 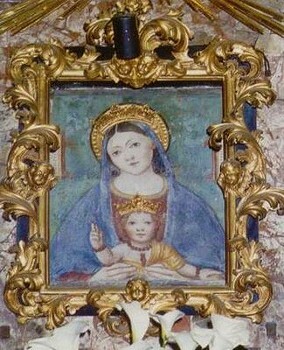 According to the tradition, the frescoed image of the Madonna with Child on the external wall of a vineyard, which had already escaped a flood of the Albano stream several years before, shed tears. 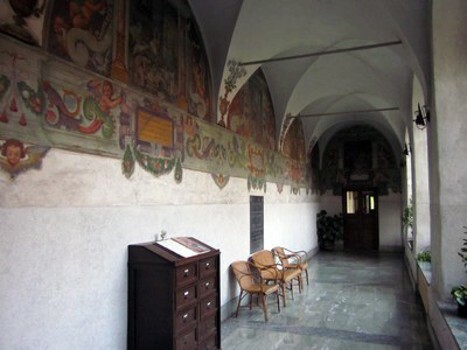 People considered it as a sign against the danger of Luther's heresy and built the church as a thanks giving The presbytery walls and the main arch were frescoed in 1599 by Domenico Caresana of Cureglia. 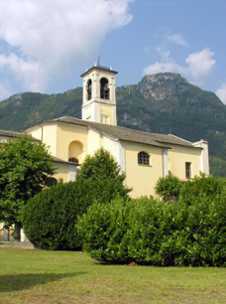 Of Romanesque origins; and one of the most oldest parish churches on Lake Como. Its present appearance derives from renovations made in the seventeenth century. lnside: there are frescoes from the fifteenth and eighteenth centuries; a fourteenth century baptismal font and a stucco statue of San Salterio. Nearby Things to Do include: Museums such as Dongo Resistance Museum and Palazzo Manzi; Water Activities such as Rent a Boat Newton and Pianello del Lario Beach; Villas such as Gallio Palace and Villa Camilla; Towns such as Gravedona and Pianello del Lario; Churches such as San Stefano and Santa Maria in Martinico; Hiking/Climbing Guides such as Hiking Como Lake.